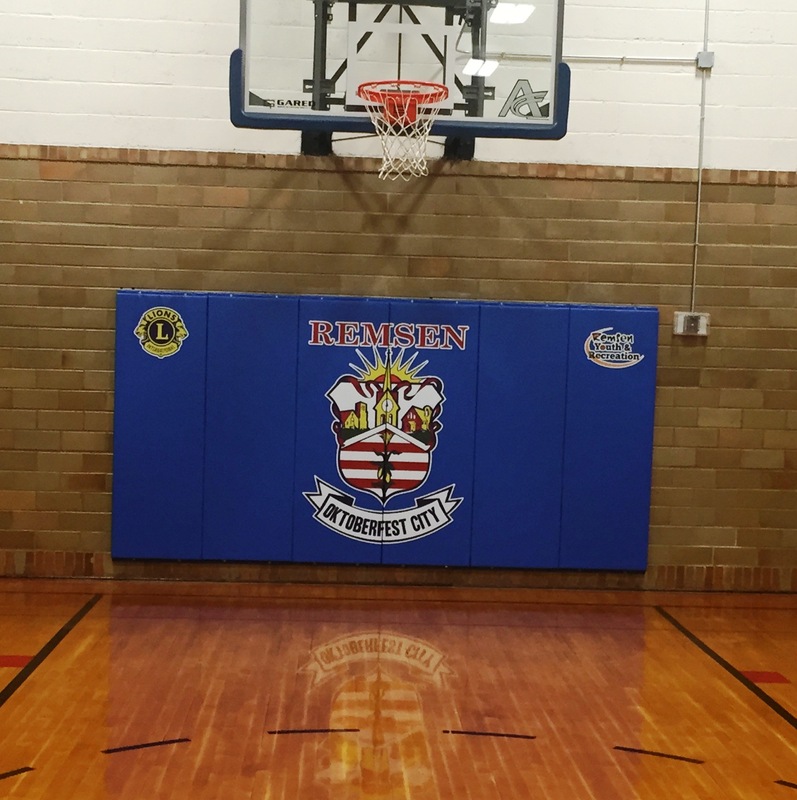 The Remsen Youth & Recreation Program offers children the opportunity to participate in the following youth sports: basketball, baseball, softball, and football. This program was developed to offer children in Remsen an opportunity to participate in these sports at a low cost. Feel free to e-mail the President or contact any other board member for information regarding the youth sports leagues! 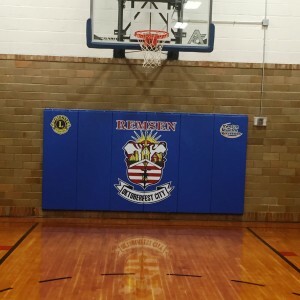 Over the past couple years the Youth Board has donated the following to the community of Remsen: scoreboard, field drag, new electric adjusting basketball hoops and wall pads for the City’s Gym, safety netting and donation towards the batting cage turf project. Remsen Youth League had sign-up for Summer Baseball and Softball on February 12 (12:00-7:00) and February 13 (5:00-6:30) at the City Gym. If you missed sign-up you may still contact any youth board member and fill out this form.